Dalal Engineering traces its roots back more than 60 years, when it forayed into manufacturing of stainless steel equipment. Today, six decades later, the scope of activities of Dalal Engineering has expanded to include operations that cover a diverse range of industrial applications. This has been made possible by its constant endeavor to upgrade technology. This endeavor is supported by a highly efficient and modern Research and Development laboratory, with its team of well trained engineers . 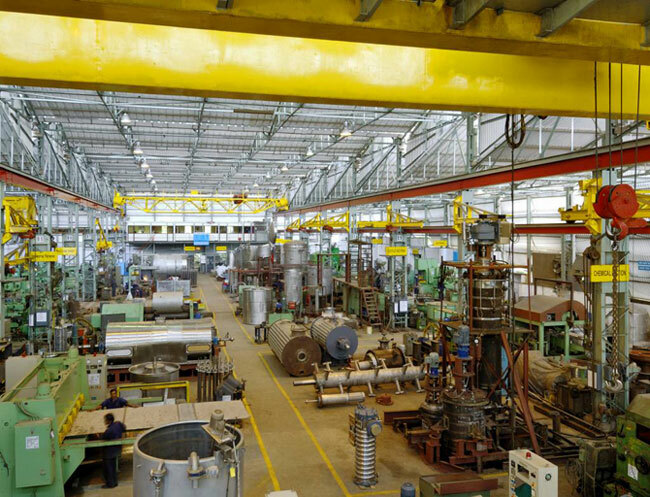 Dalal Engineering’s factory is strategically located at Thane on the outskirts of Mumbai, India. It has all the latest equipment for designing, manufacturing, and testing equipment.It has workshop area of about 4000 sq. mtrs and a Research & Development Center located within the factory which contain pilot plants of various equipment.